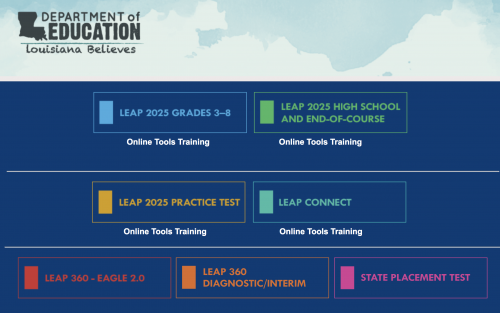 Please use the link below to access the LEAP 2025 Online Tools Training. This site allows students to find their specific test and practice using the online tools now so there is no confusion during the actual test. Please note the LEAP 2025 Online Tools Training only works in Chrome. 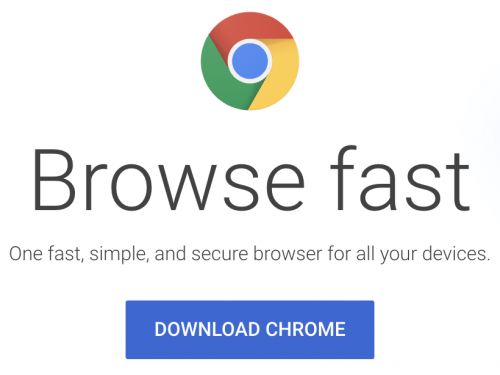 If you do not have Chrome, please follow the link to the right to install Chrome on your computer.